Growing up in the family motorcycle business, Jamie started riding motorcycles at the age of 5. 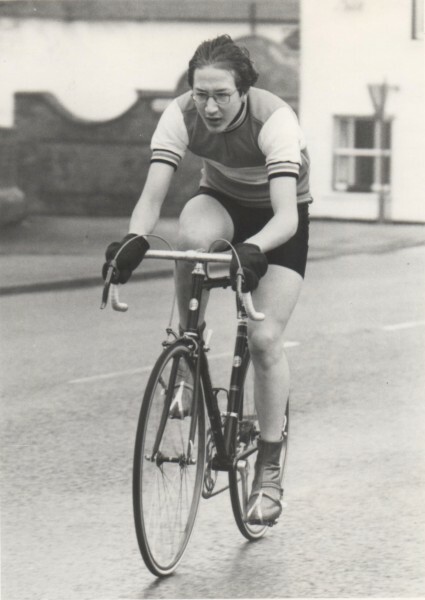 Although Jamie’s cycling obsession started later in 1984 after badgering his parents to buy him a ‘mountain bike’. 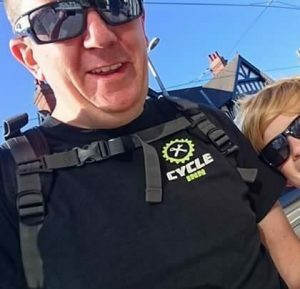 Although relatively unheard of in the eighties the mountain bike scene has now grown to be a major part of the cycle industry and Jamie has been riding and involved with it since the early days. 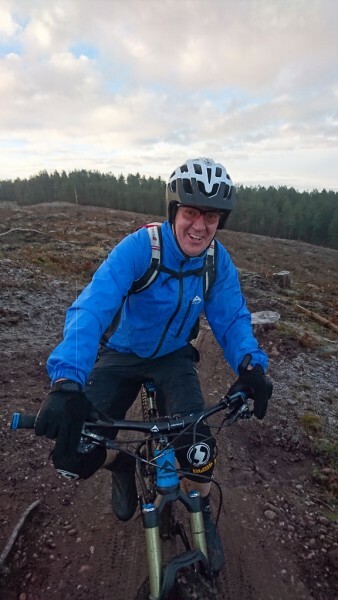 He still can be found on his days off riding some of the UK’s trail centres on his trusty Merida 140! 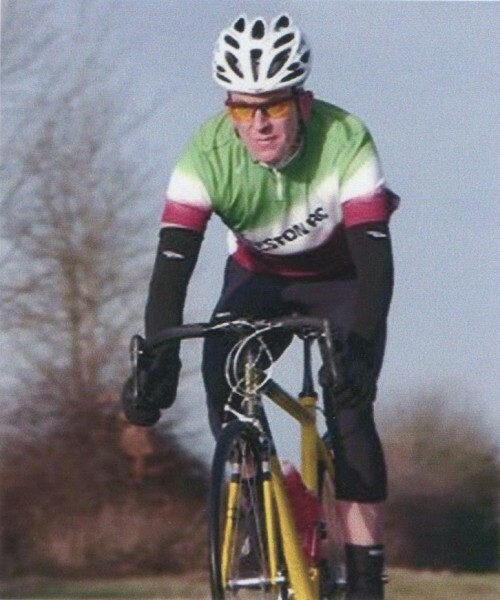 As with Kev, Jamie enjoyed a good period riding with Beeston Road club in which he had some success racing hill climbs, time trials and the odd road race, add to this many years cycling in the mountains of France. 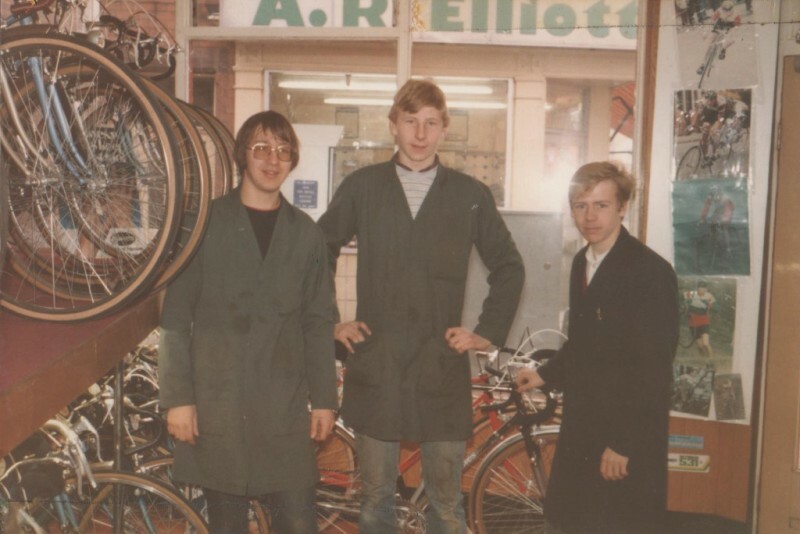 Kev started riding with Sid Standard in 1978 at the age of 14 and on one particular club ride was offered a job as the shop’s Saturday lad. From there began a run of 4 decades working at the shop in all positions from Saturday lad to owner in 2008 and back to employee in 2016. An impressive feat in anyone’s book. 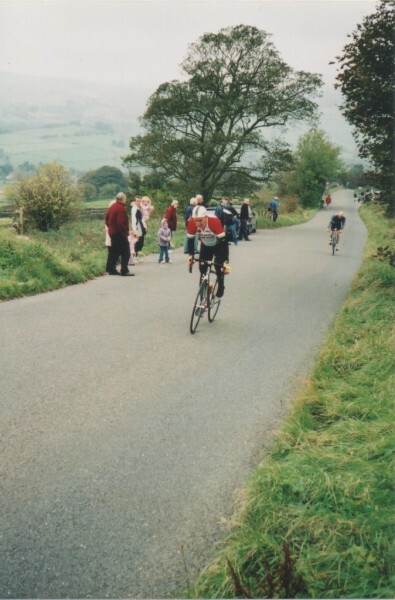 During Kev’s early years working at the shop he rode for Beeston Road club (amongst a few notable others) and was successful in many forms of cycle racing, mainly cyclocross and road racing. 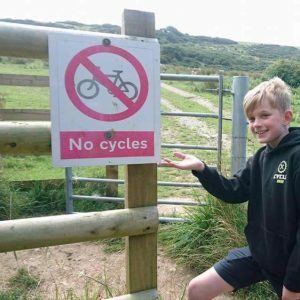 He finished numerous cyclocross races in the top 5. 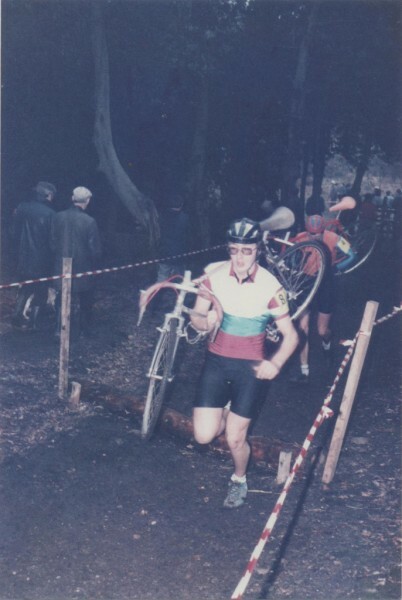 He raced the formidable 3 peaks challenge and finished 3rd in the Nottingham and Derby cyclocross league on more than one occasion. 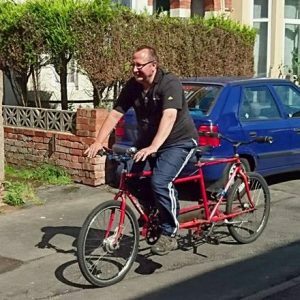 Although no longer cycling competitively Kev still rides his bike to work and back the 8 miles every day whatever the weather. Continuing the shops long tradition, Thomas is the current in a very long line of Saturday staff the various shop owners have employed over the years. When he’s not sailing ( or frequenting Costa ) Thomas can be spotted helping out around the shop most weekends.